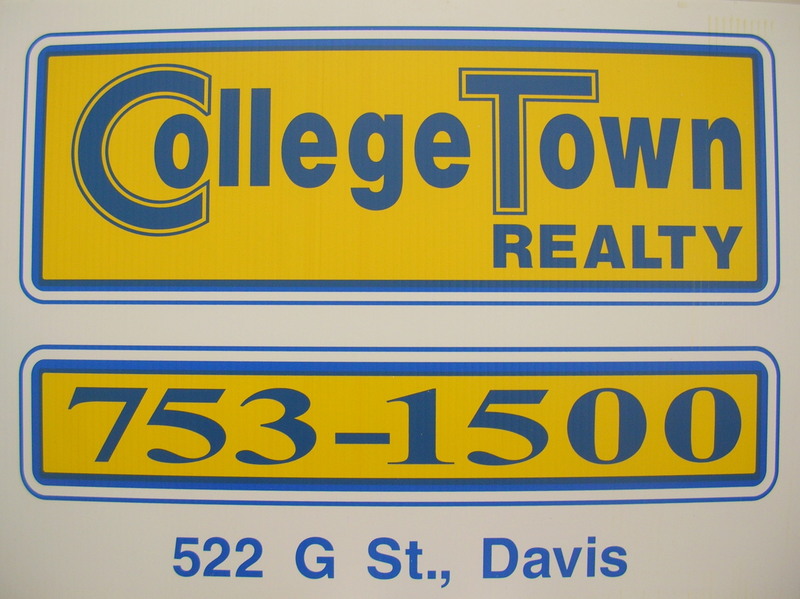 Below are several selections of rental apartments, townhouses, and properties that we offer. Please click on them to view their locations, description, floor plans and price range. Rental List.PDF This is our most up to date rental list ! or other responsible adult,if you do not have any credit. There is a $10 fee for this. *This is usually equivalent to 1/2 of the monthly rent, unless otherwise noted. *However, it can be between 1/2 of month's rent to 1.5 times of monthly rent. Houses, Condos, and other Apts. We have some properties available now to 8/31/19.